Beach City Bugle: Hey, It's That Voice! #50: Eric Bell Jr.
Hello and welcome back to that article that lets you look at the voices of every single character in Steven Universe. It's time for "Hey' It's That Voice!" Today, we will look at the voice behind the the little butler, Lil' Butler! Now this is the story all about how his life got flipped, turned upside down....wait. That's a different television show. 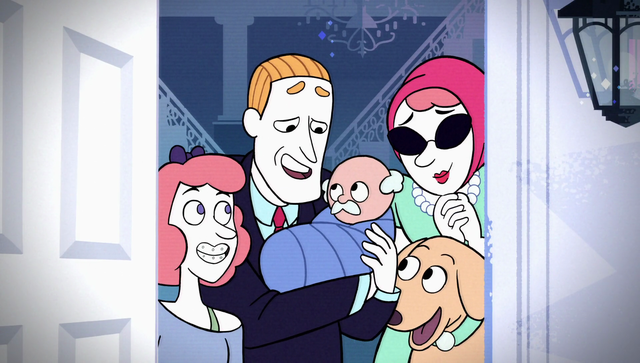 But never the less, Lil' Butler is a show within a show, one that Greg and Amethyst seem to love watching. But even then, we have more voice actors coming on in and voicing new characters. 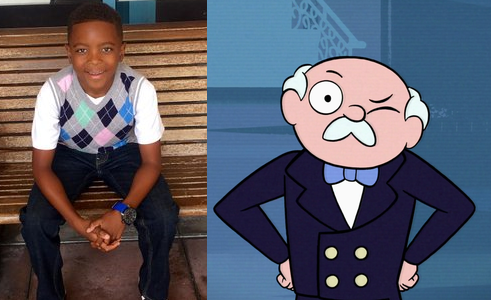 And today, it's time we look at Lil' Butler. But who voices this little butler? Why, that would be Eric Bell Jr.! I can already tell they have too much money. Believe it or not, Steven Universe is Eric Bell Jr.'s first actor role, but it certainly isn't his latest. In fact, shortly after the airing of "Maximum Capacity", Bell starred in Pelé: Birth of a Legend. Later in 2016, he also starred in Almost Christmas. Most recently, Bell was in the feature film The Boss Baby as the Triplets.